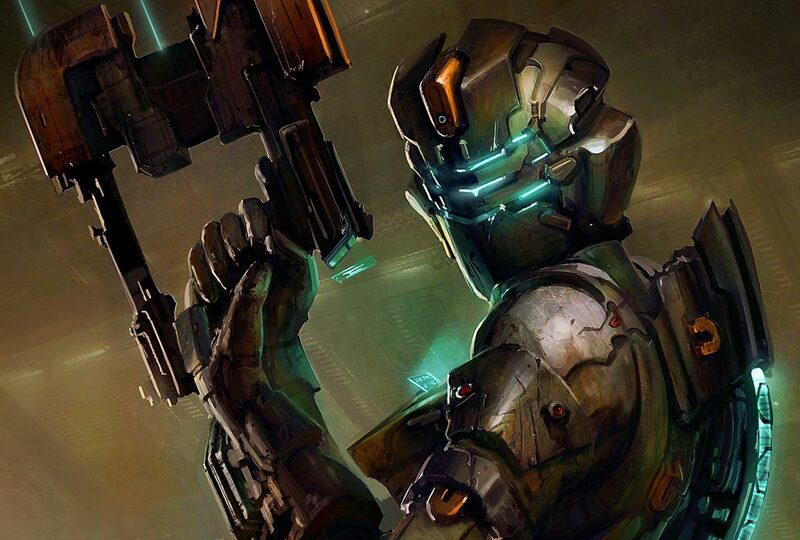 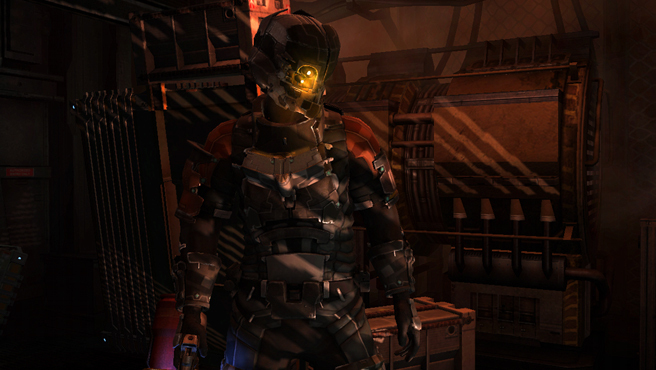 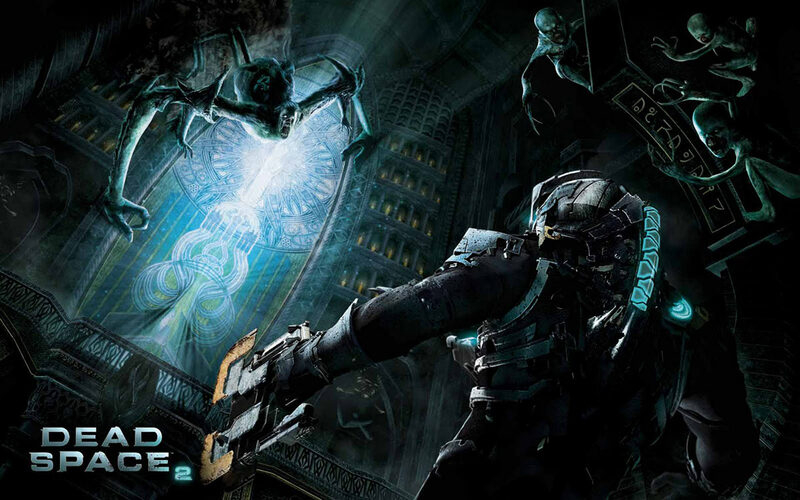 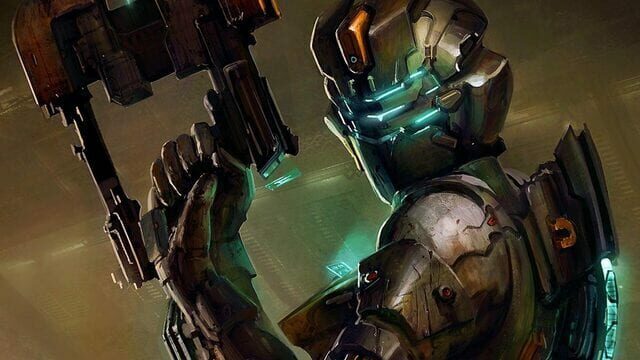 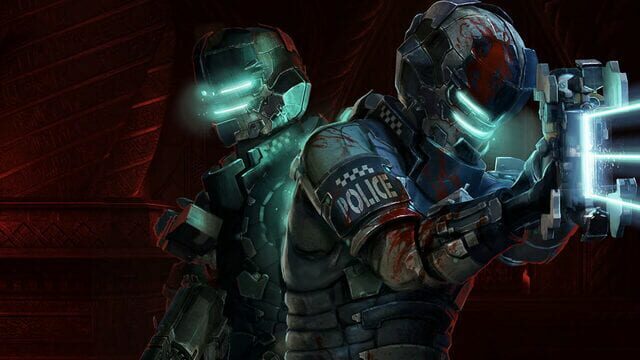 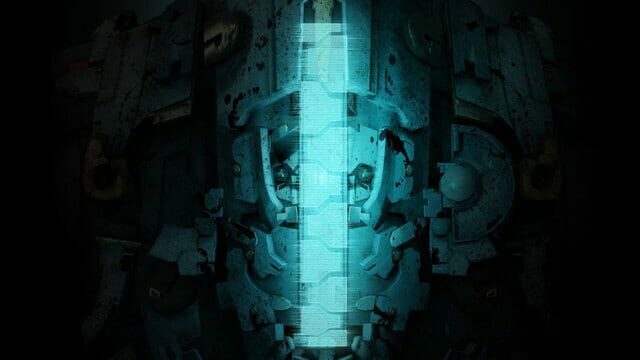 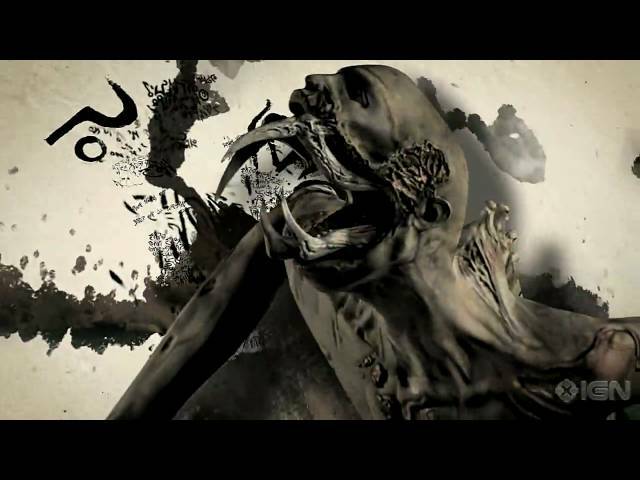 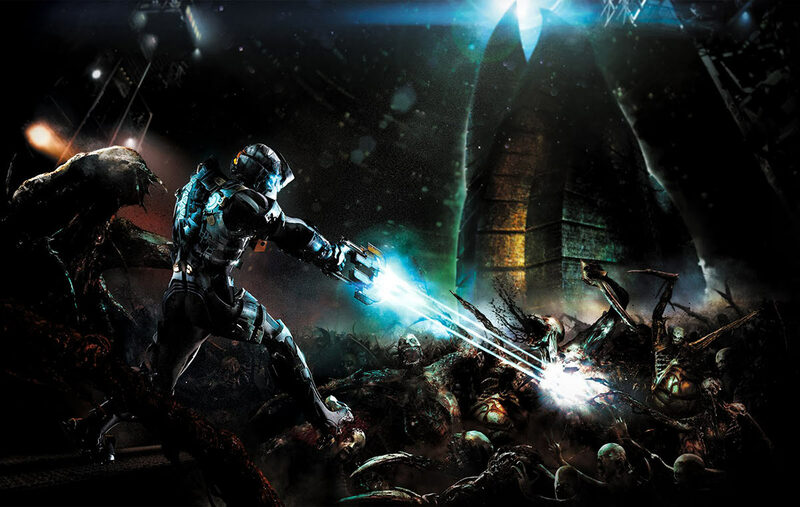 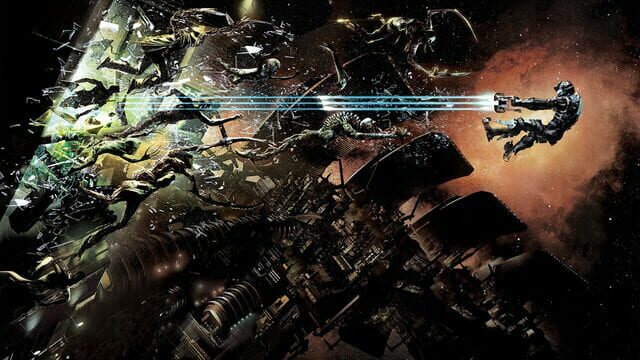 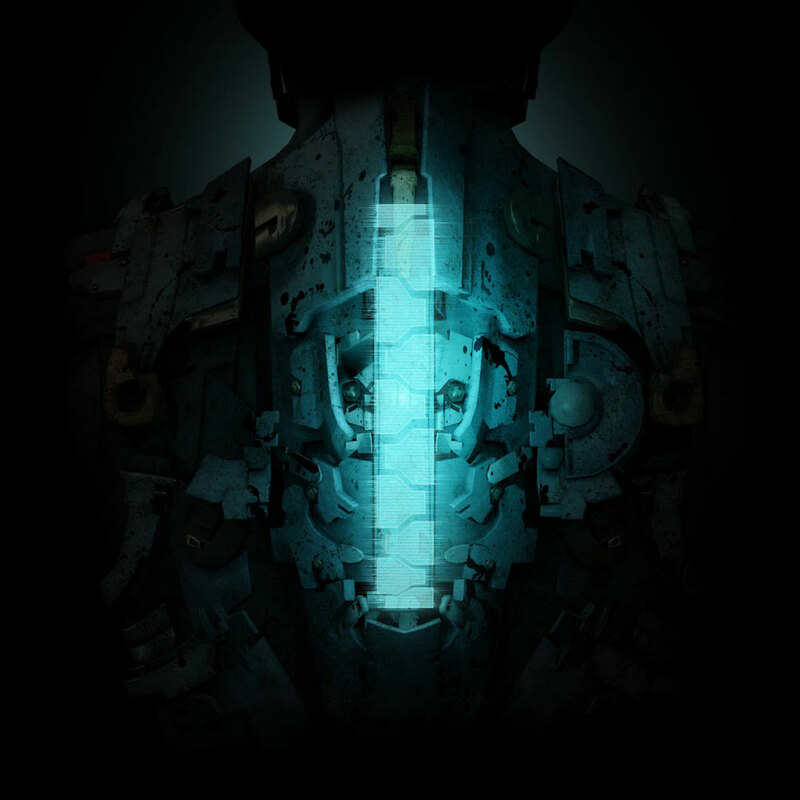 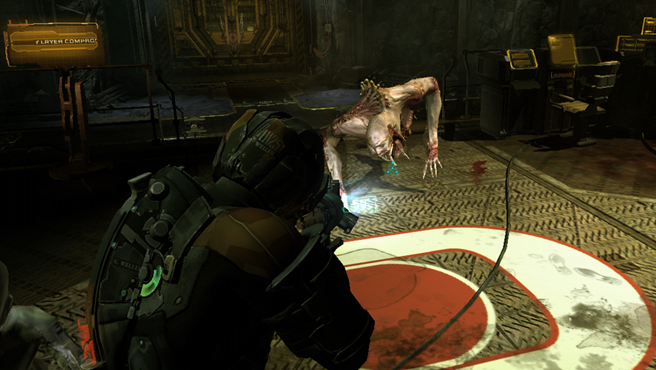 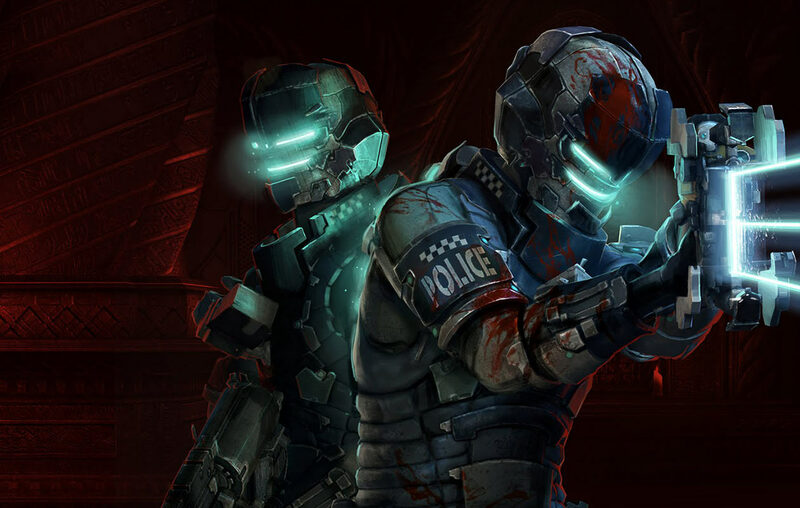 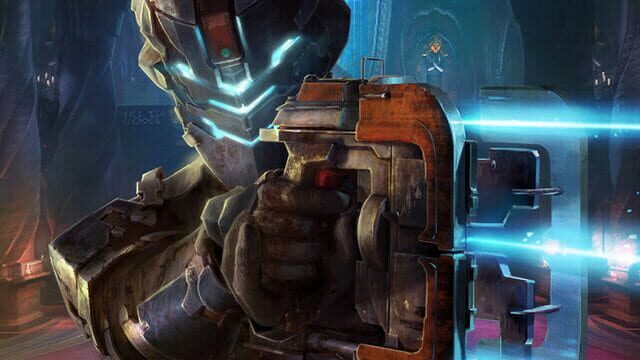 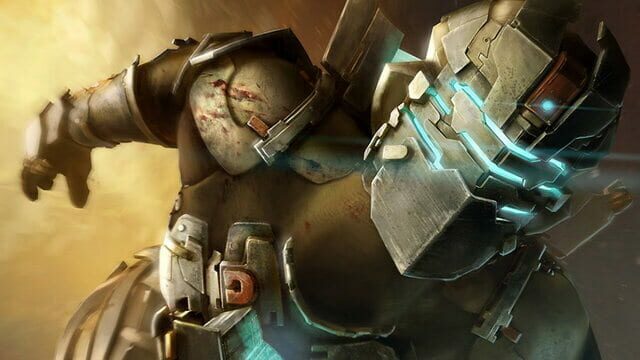 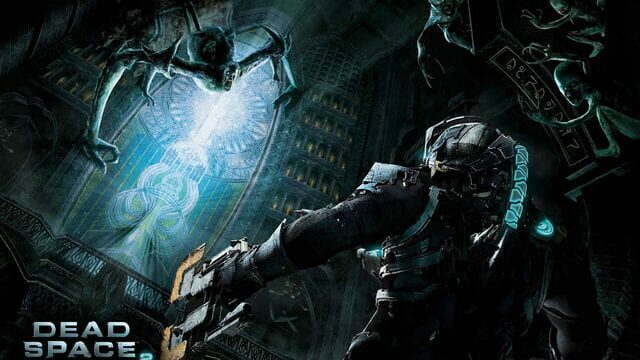 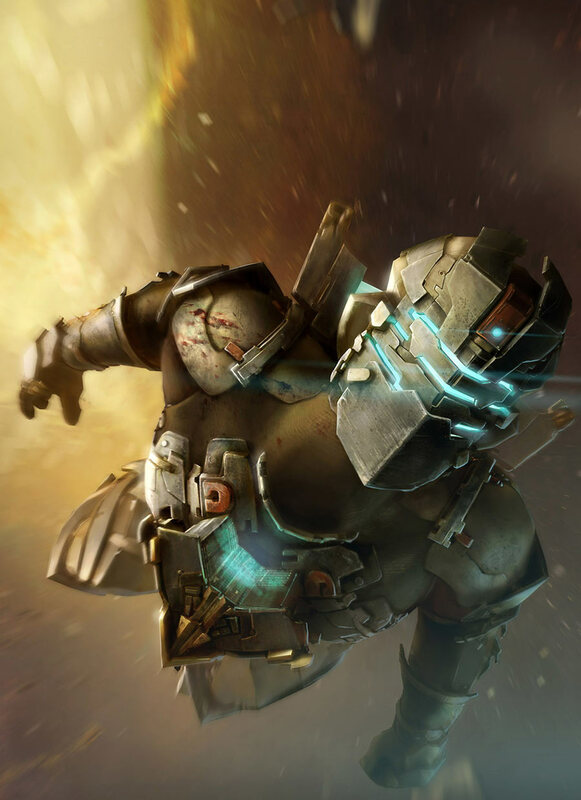 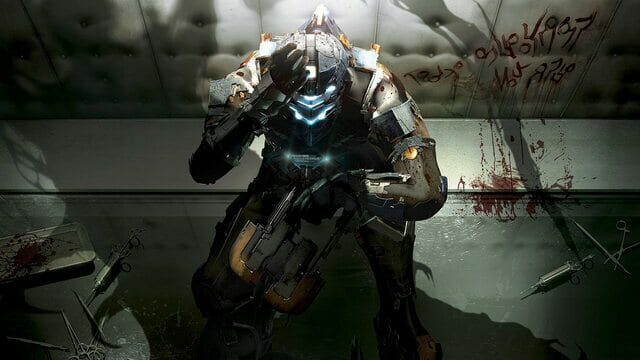 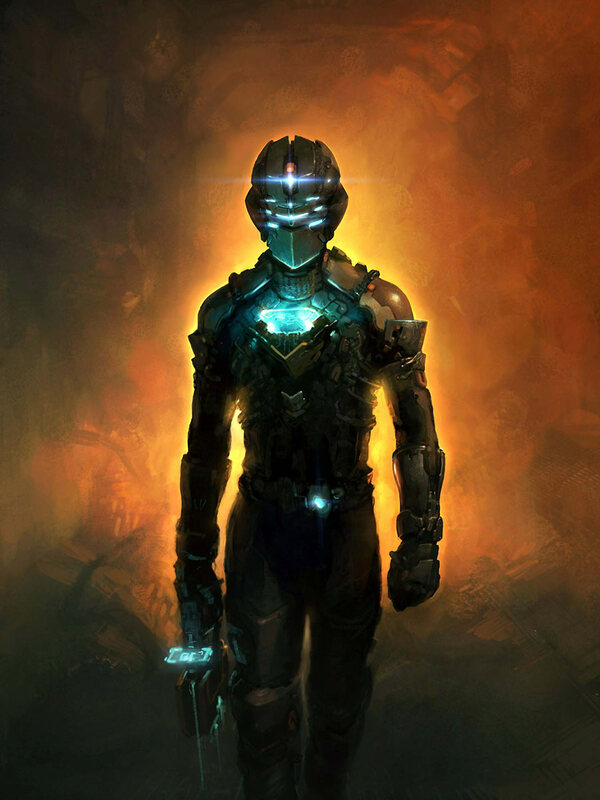 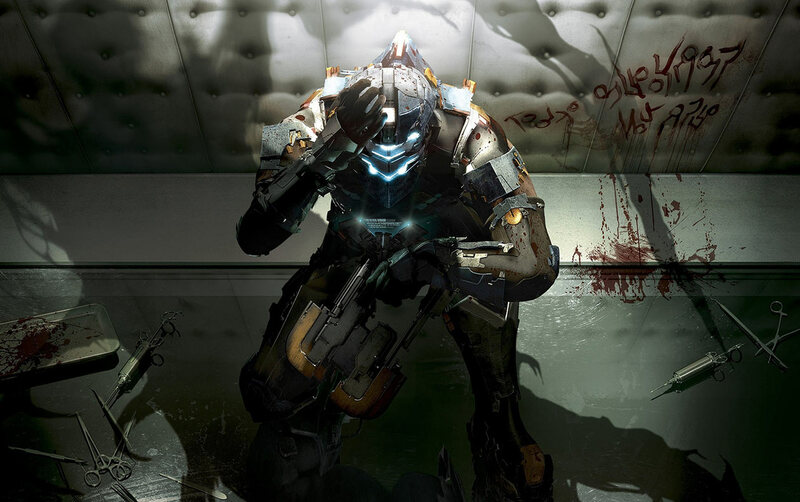 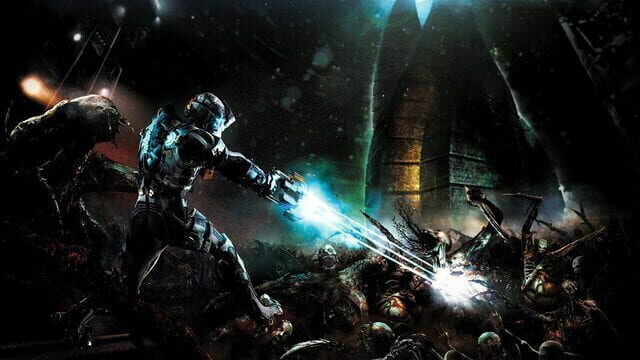 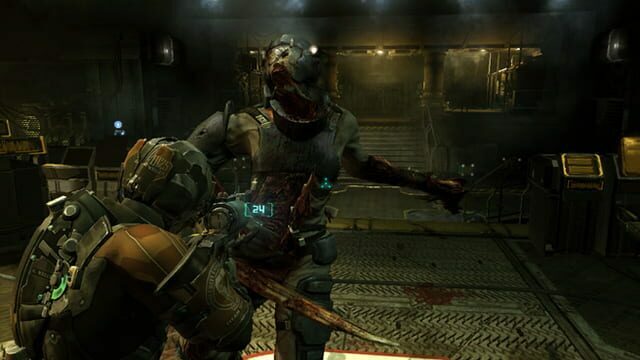 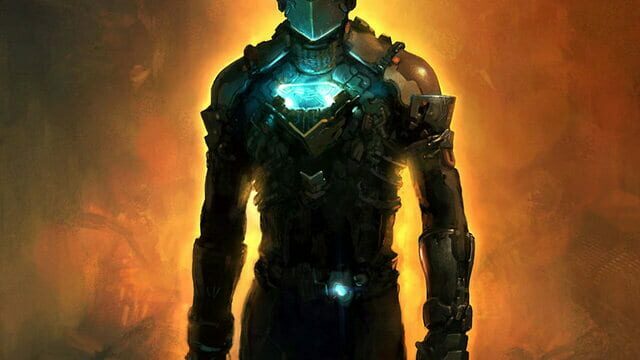 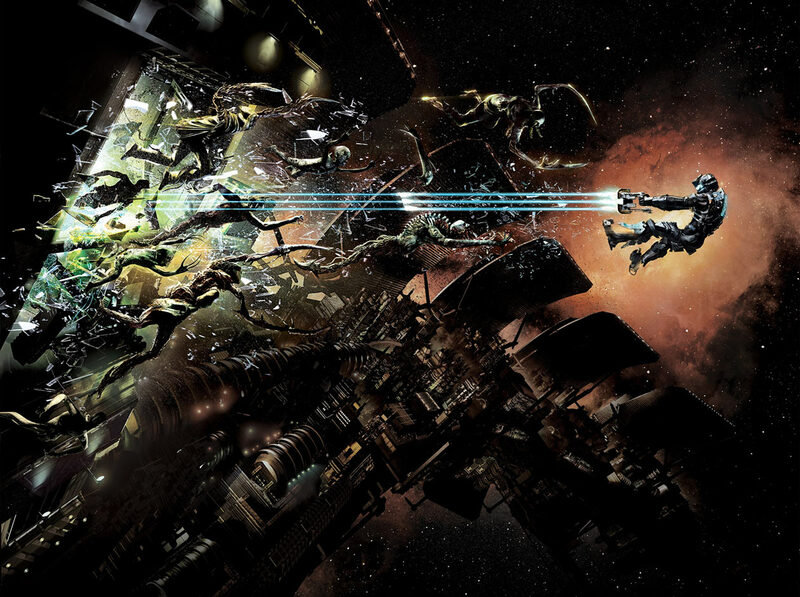 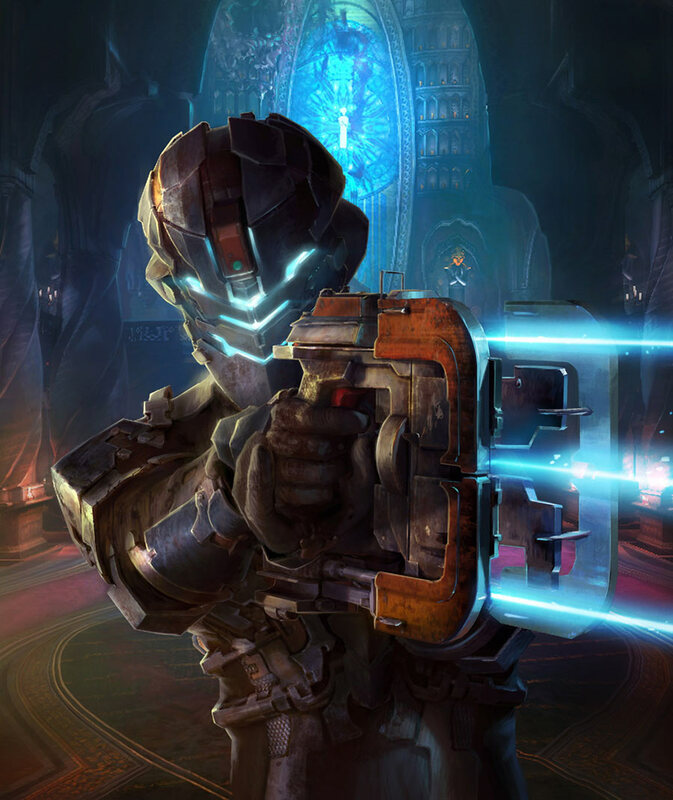 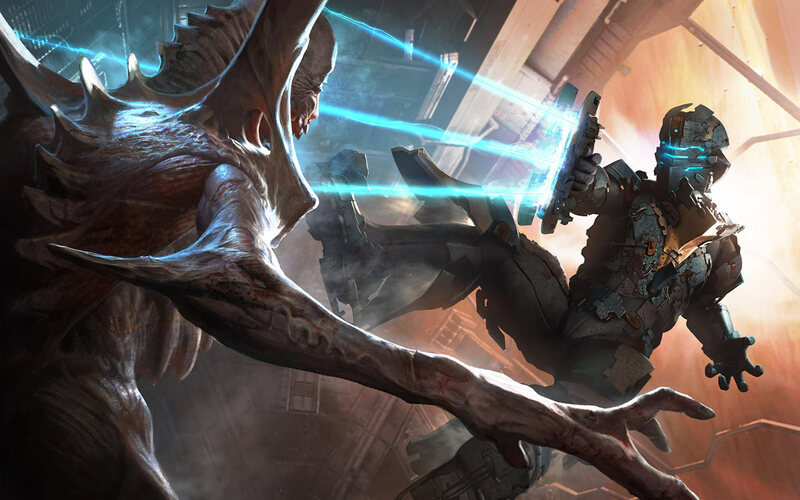 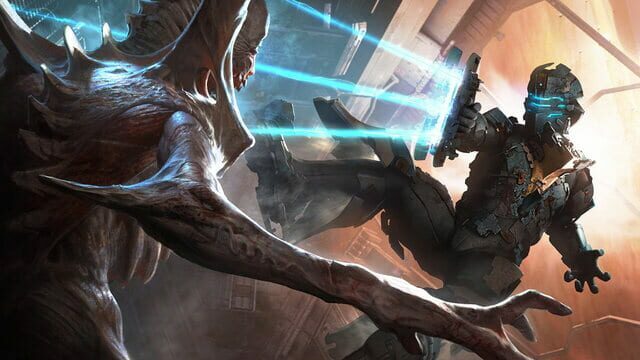 Dead Space 2 takes place three years after the events of Dead Space, in 2511. 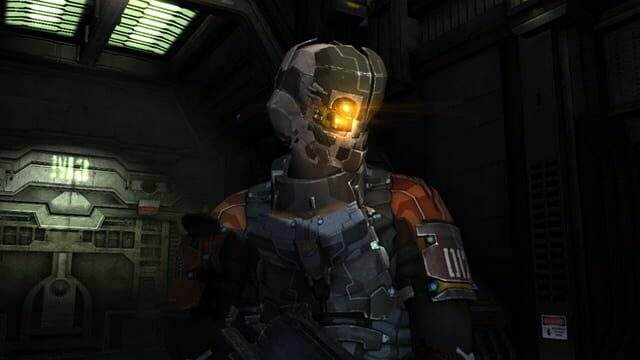 Following his nightmarish encounter on the USG Ishimura, former engineer Isaac Clarke arrives on the Sprawl, a civilian space station built on the remains of Saturn's moon, Titan, which was broken into pieces in a planet-cracking operation. 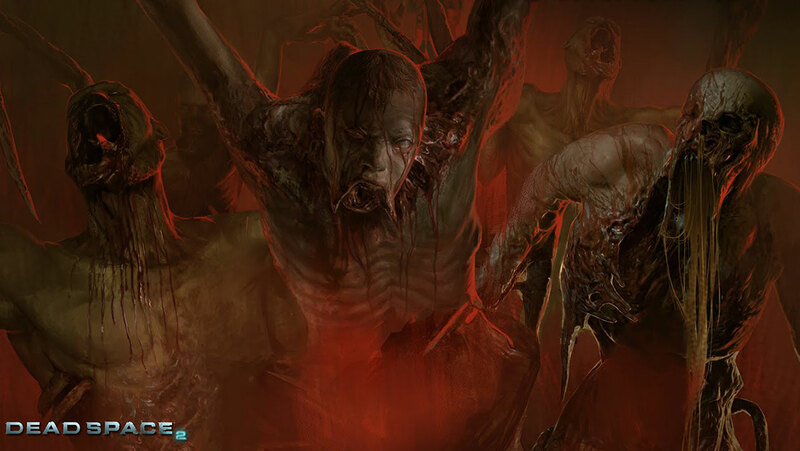 Here a new Necromorph outbreak begins. 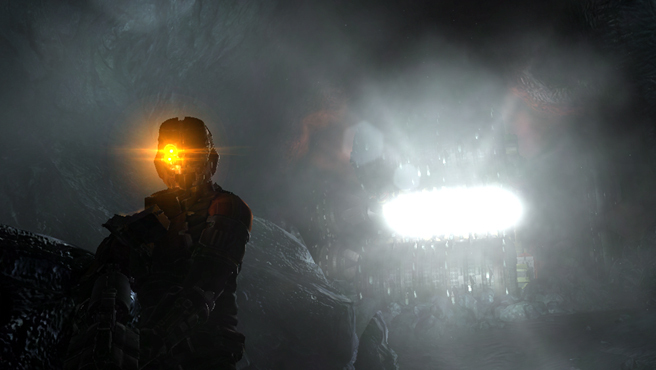 Isaac witnesses the panic that overtakes the station from the start.